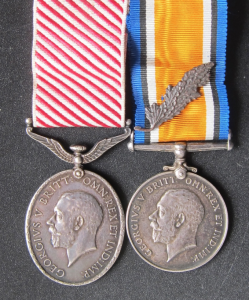 The Air Force Medal (AFM) was instituted on 3 June 1918 and was awarded to British and Commonwealth forces below commissioned rank for ‘an act or acts of valour, courage or devotion to duty whilst flying, though not in active operations against the enemy.’ The other ranks’ equivalent of the Air Force Cross (AFC), the medal was awarded on just 20 occasions during World War One, however, a further 82 were issued the following year. 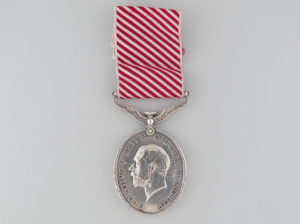 A Bar to the medal was also instituted by Royal Warrant, recognising further acts of valour by existing holders, although this was only issued twice during the same period. 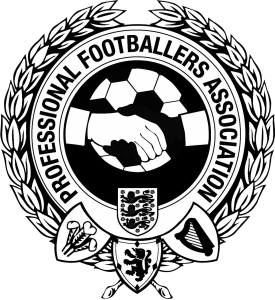 All awards were notified in The London Gazette and recipients were entitled to use the post-nominal letters, AFM. 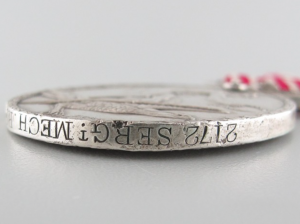 The AFM was cast in solid silver and measured 35mm by 41mm. 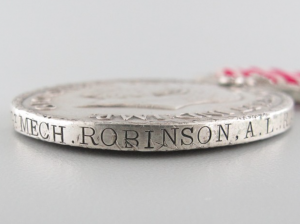 The reverse of the medal bears the head of King George V, without his crown, surrounded by the Royal Cypher. 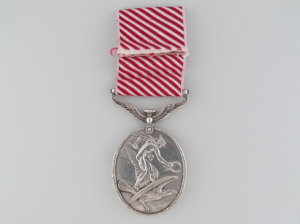 On the medal’s reverse is the figure of Hermes, who is represented mounted on a hawk, bestowing a wreath.  Two wings attach a bomb to the clasp, which in-turn suspends the medal to its ribbon of alternate red and white stripes, which were horizontal until 1919, when a diagonal design was adopted.  The medal was designed by Edward Carter Preston, who also designed the Memorial Plaque issued to next-of-kin of dead service personnel from Britain and her Empire.